This entry was posted in Public on 15/03/2019 by Nick Gillott. Yes, it is that time again. Hurray! 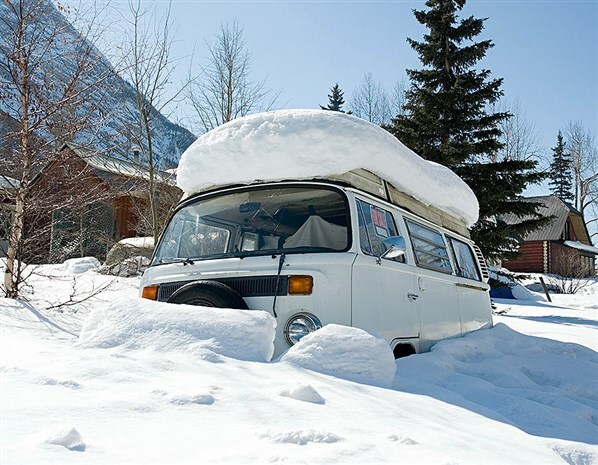 Finally, after the long winter in our non-mobile houses, we can get out our beloved vehicles. Hopefully you all followed the article Time for bed/ to help put your vehicle to bed for the winter. Now that spring is in the air and we are starting to think about getting out and communing in nature, this is a key time to get things ready. Doors locks – there’s nothing more annoying than a failed lock. get it fixed now before the season really gets going. Door lock issues can be very straight forward but a simple lubrication can be key. Pun intended. A non residue lubricant is best to move the dirt away as WD40 can leave enough gunk to create issues. We favour silicon spray. A little into each lock. Windscreen wipers – did they perish in the cold winter freezing them to the windscreen. Inspect and replace now. Water – check the radiator if you have one. Ensure that the bottles that you emptied in the Autumn / fall have no mice, carefully hidden Christmas presents or mildew. Clean with a weak Milton solution if it is drinking water or food related. Batteries – check the charge on each battery with a good meter. A flat battery can indicate an earth leak. A failed battery needs careful investigation. 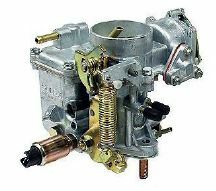 Carburettor – Or equivalent. Check for good operation, no stuck flaps or other deterioration over winter. If you are a professional, this will be straight forward. If you are an amateur, a test drive very close to home will highlight problems! But only after the other checks. 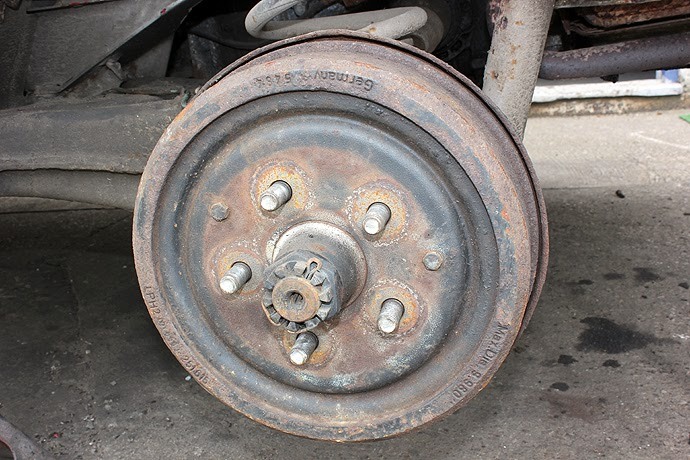 Brakes – your vehicle should roll easily, otherwise this can indicate jammed brakes. Parking in gear for long periods of time can be better for your brake health than a jammed set of brakes. Check the brakes for operation. Check the brake fluid level. 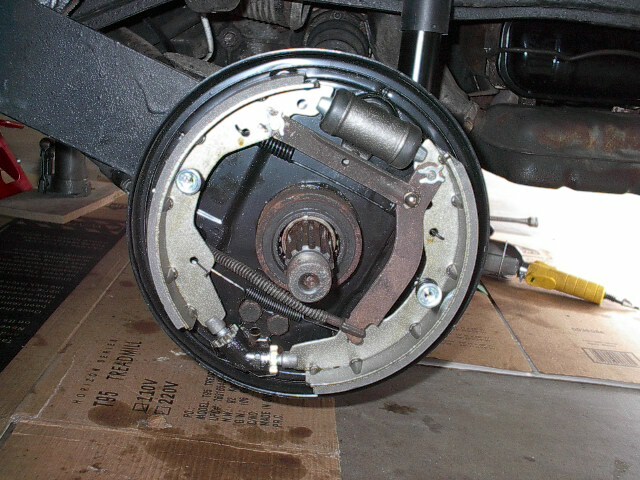 If it has been more than 5 years, change the brake fluid as it is hygroscopic and slurps up water incredibly quickly. 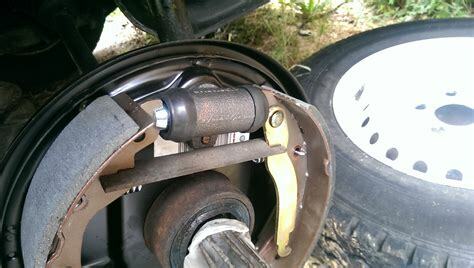 Water is not a good fluid for applying the brake pads to the disks. Seals – inspect all door seals for any signs of damage, water ingress or other problems and sort them out now. Glue any loose bits back down with the correct glue. Windows – ensure that they all open and close fully. Or at least as fully as they did last year if applicable! Ignition – Once you are feeling confident, get in to your pride and joy and turn on the ignition to number 2. Look at the lights on the dashboard. Check there ARE lights! Are they what you expect / are used to seeing? Have you got fuel (for those with a working fuel gauge)? Crank it over – don’t expect it to start immediately but things should kick into life within a few seconds. A little test drive on your driveway will allow you to test the brakes, maybe the steering and other important parts. Softly, softly. Stay local, take your phone with you and warm clothing. Just in case! Once you get home, assuming that you have a big smile on your face, make a list of snags, get indoors, put the kettle on and start planning for your summer. Check out the events page and come and see us at a meeting soon! This entry was posted in Public on 01/03/2019 by Nick Gillott. The Camping and Caravanning Club have kindly granted us permission to share their review of the new VW Grand California 600 that was published in the November 2018 edition of their magazine. This entry was posted in Public, T6 on 22/02/2019 by Nick Gillott.